Hopkins' Day of Silence will be held on Friday, April 29. Hopkins’ Day of Silence is rooted in history. On June 28, 1969, a riot-broke out at the well-known gay bar “The Stonewall Inn” in downtown Manhattan. Before 1980, homosexuality was outlawed in New York, and the police arrived at the Manhattan gay bar with the intention of shutting it down. Instead, the patrons resisted and held out against the police for three days, even as the officers returned clad in riot gear. The Stonewall Riots were considered the catalyst that propelled the pride movement of the late twentieth century to support those who identify as lesbian, gay, bisexual, transgender, or other forms of sexual orientation and gender identity, as well as their allies (LGBT+). Since 1969, numerous national organizations and holidays have been founded to continue raising awareness about the LGBT+ community and the issues they still face. 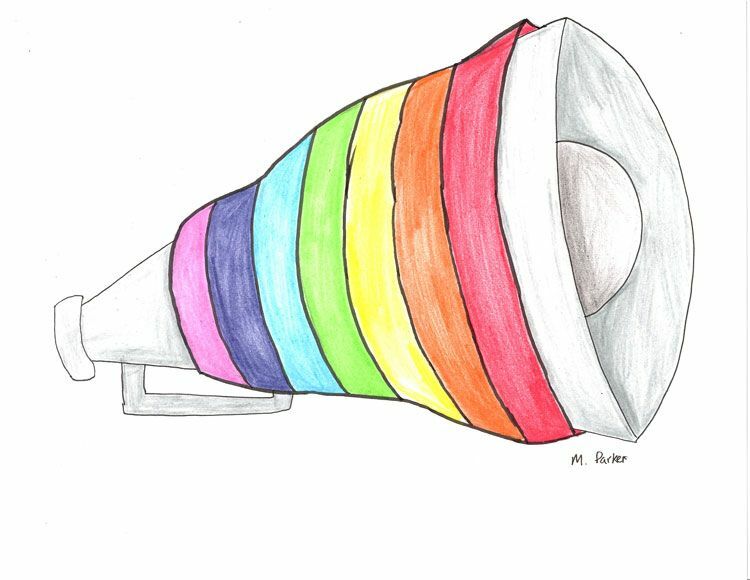 On Friday, April 29, the student-led Hopkins club SAGA (Sexuality And Gender Advocates) will be honoring the lives and experiences of LGBT+ people through the Day of Action. The day will include Assembly presentations by the nonprofit Stonewall Speakers group, Q&A sessions with the presenters, a story wall highlighting the experiences of both historical and Hopkins LGBT+ people, and finally a movie to end the night with pride.